Ban on Brazil's Souza re-applied by Association of Tennis Professionals after "additional information"
Brazilian tennis player João Souza has been provisionally banned from the Association of Tennis Professionals (ATP) World Tour for the second time in less than a month as part of a corruption probe. 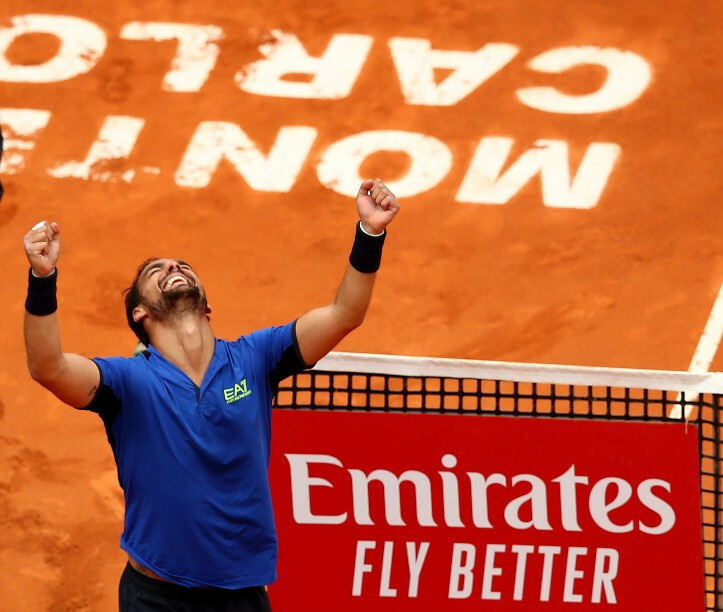 Fabio Fognini became the first Italian to win an Association of Tennis Professionals (ATP) Masters 1000 title after triumphing against Serbia's Dušan Lajović in the Monte-Carlo Masters final. Ashleigh Barty and Samantha Stosur beat Victoria Azarenka and Aryna Sabalenka of Belarus in the deciding doubles rubber to send Australia through to their first Fed Cup final for 26 years. Caroline Garcia beat Mihaela Buzărnescu in straight sets to level France's Fed Cup semi-final with Romania at 1-1 after the opening day of singles rubbers. 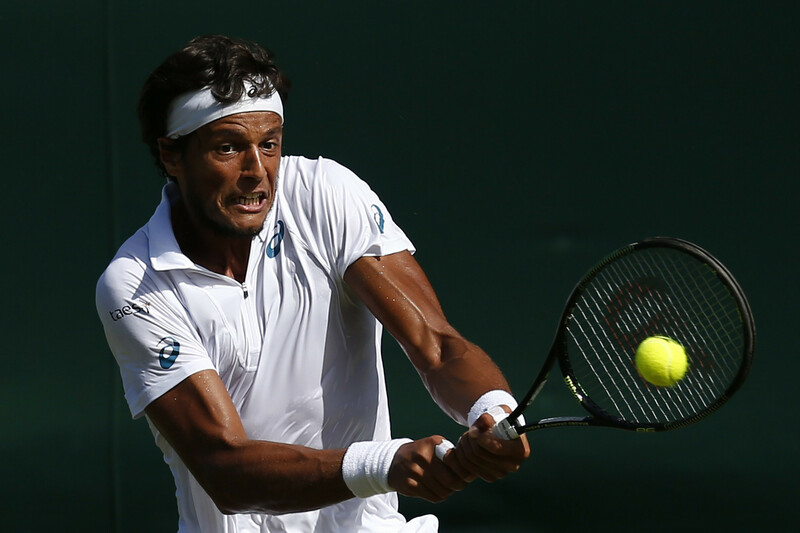 Italy's Fabio Fognini shocked defending champion Rafael Nadal in the semi-final of the Monte-Carlo Masters. Novak Djokovic, top seed at the Monte Carlo Masters, won his opening match against Philipp Kohlschreiber of Germany today – but a smashed racket testified to the frustration he felt during his 6-3. 4-6, 6-4 second round win.